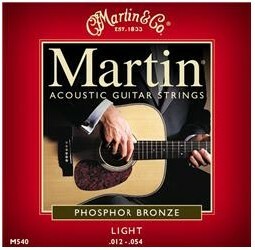 Tried and true, with long-lasting tone. 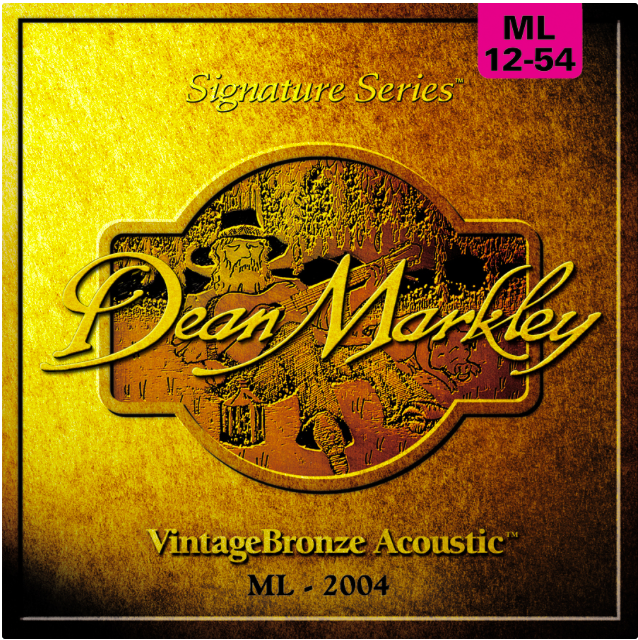 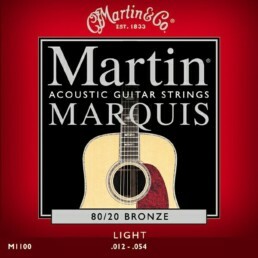 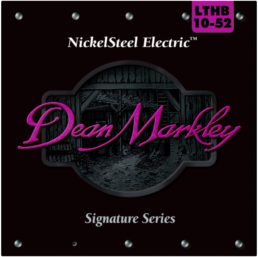 Dean Markley VintageBronze Signature Series Acoustic Strings are used and loved by thousands of pros worldwide, and they have been for decades. 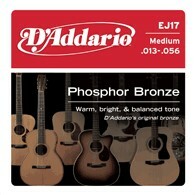 VintageBronze gives you clarity, tone, and response like no other string. 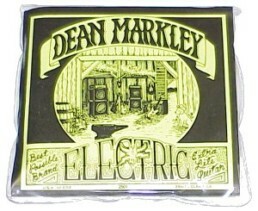 Add a great feel and long life, and there’s not much more you could ask for. 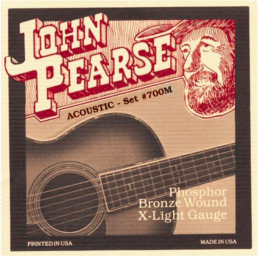 Made of 85% Copper and 15% Zinc, this true bronze string has been delivering satisfaction to the most demanding acoustic players since its very beginning in 1972.